London is one of the largest and most diverse cities in the world. However, that can mean large crowds and lots of traffic. 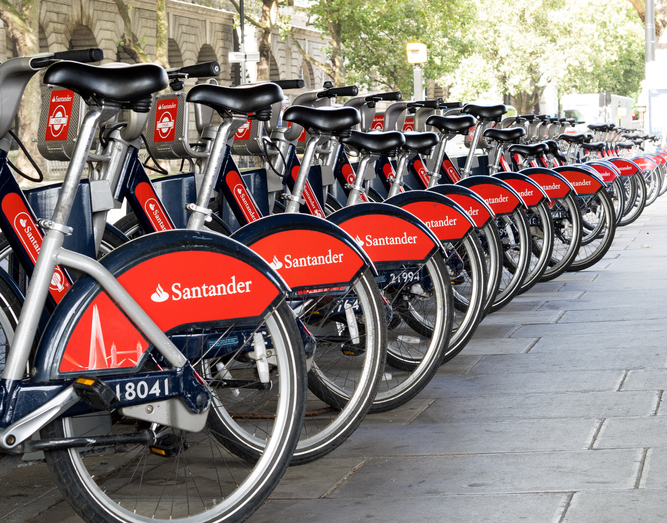 So, here are some London travel tips to help you make the most of your visit. 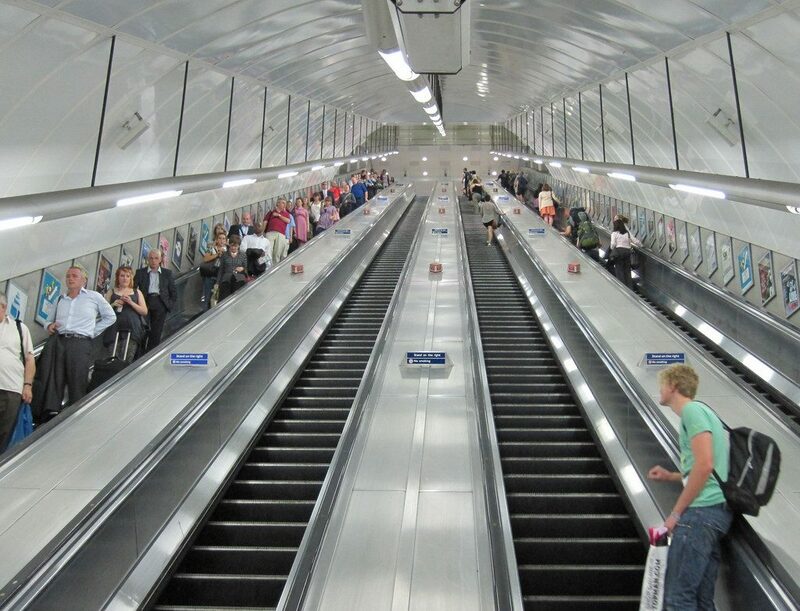 When you’re on the escalators on the London Underground, don’t stand on the left-hand side. It’s for those who want to walk up/down quickly. If you do want to stand, join those standing on the right. 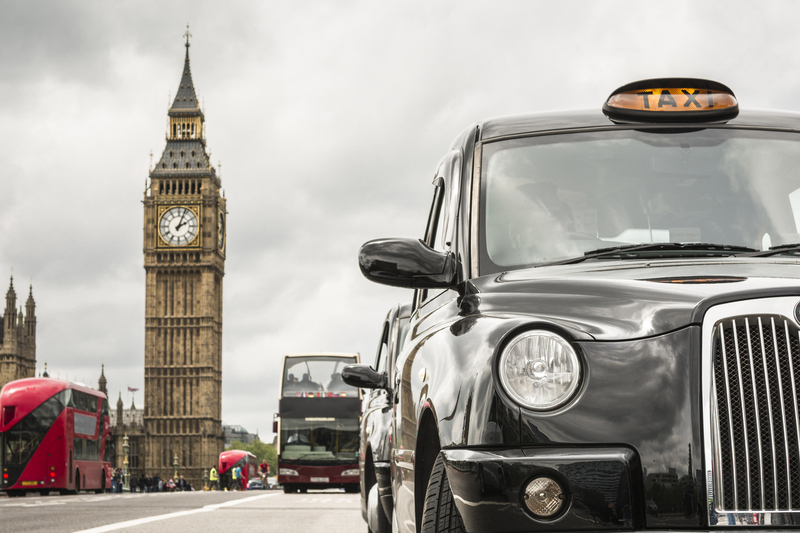 Taxis in London (especially Black Cabs)) can be quite expensive, so it’s often best to take the Tube. 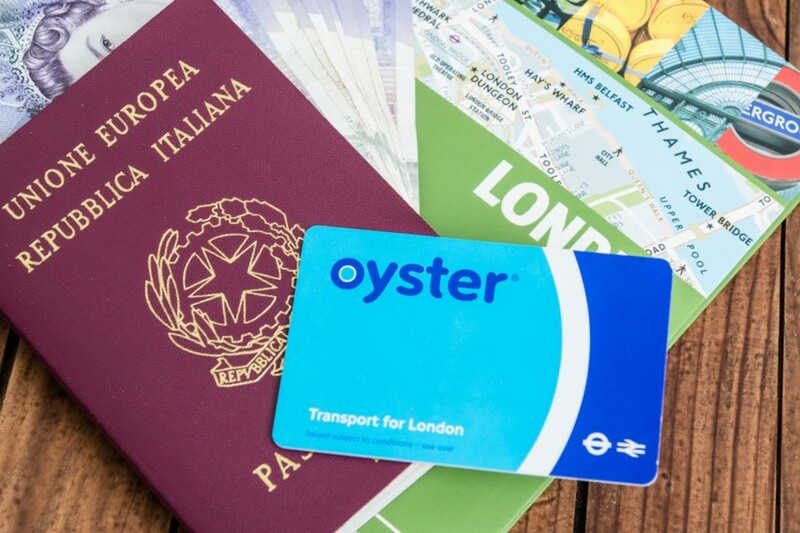 The Oyster Card works both on the Tube and the bus, and has daily and weekly caps on fares, and are pay-as-you-go. But, be sure to check the map and plan out your route beforehand as they can get quite confusing. Londoners tend to avoid social contact and conversation on public transport (especially the Tube). They also respect their personal space, so even during rush hour, don’t stand too close. Despite the tube often being the quickest and easiest way to get around London, it may not always be the best. 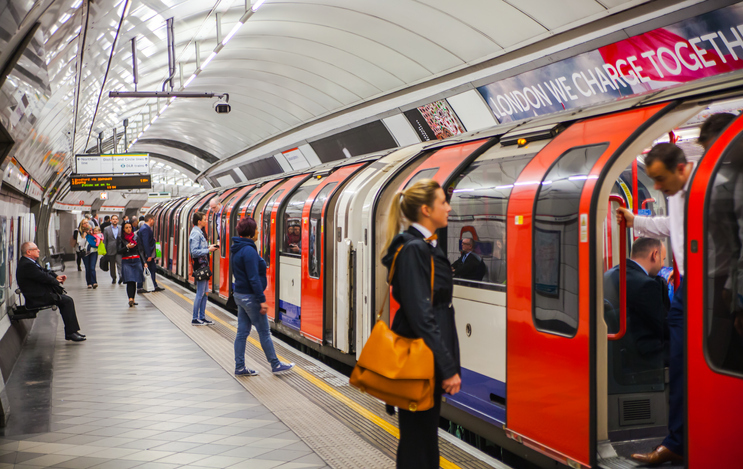 Some trips (such as Leicester Square to Covent Garden, Euston to King’s Cross, or even Charing Cross to Embankment) are actually much shorter above ground and can take much longer in the tube due to lots of stairs and large crowds. 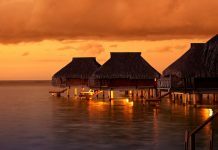 Whether you plan to or not, you’re likely to be walking around a lot – inside monuments, museums, or even around shopping streets. So be sure to wear comfy shoes while doing so. Though most places in London accept cards, it’s good to have some change on you. Whether it’s to use public toilets or to pay exact change for the bus, change is extremely useful. Prepare for all kinds of weather in London, no matter the season. It’s likely to rain without any warning. Also, layer up because however cold it gets in the winter, most buildings have excellent heating systems inside. 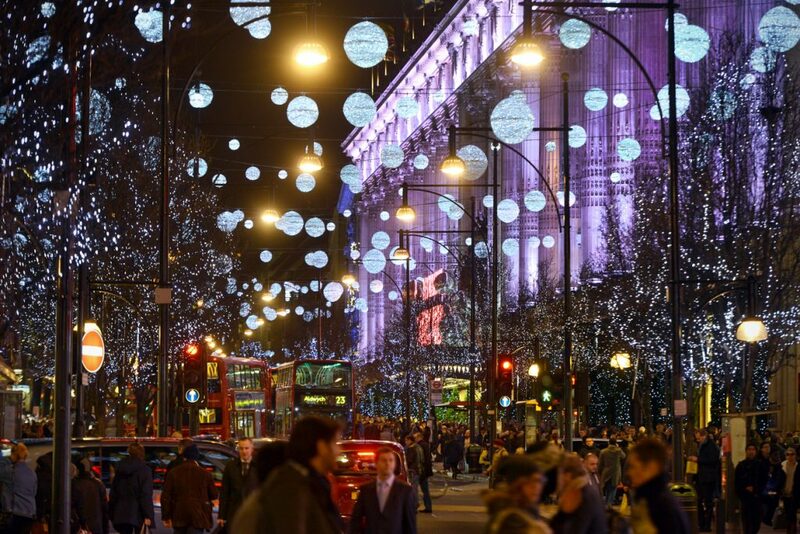 Oxford Street and the nearby Regent Street may be some of the most well-known shopping destinations in London, but most of the shops are outlets you can find elsewhere in London and the UK (or even online). You can find similar stuff at independent stores in Covent Garden, Camden Market and King’s Road. London is full of amazing museums such as the Natural History Museum, the National Gallery, and the British Museum (which you can visit for free). But, don’t visit during the school holidays as you’ll be waiting in queues for hours. If you’re there only for a few days, there are lots of other things to do, and if you’re there for a longer time, just come back another day. 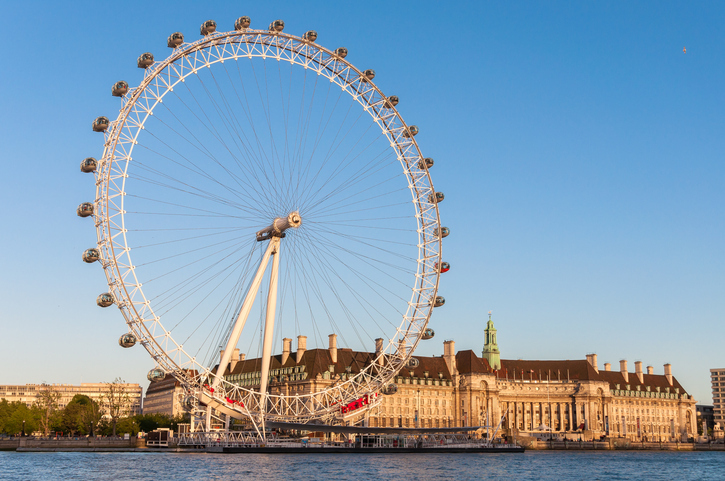 Be sure to check official websites for prices to attractions like Westminster Abbey, the London Eye, Buckingham Palace, and the Tower of London for discounts on combined tickets that can save up to 40%. Also, try buying tickets beforehand (and not at the gate) to get the best price. 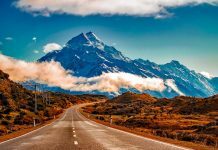 While these popular sights are both iconic landmarks and have spectacular views of the city, they also have really long queues and cost upwards of £20 per ticket. You can get similarly amazing views from Primrose Hill, the Sky Garden and Heron Tower. The London Eye in the afternoon sun. 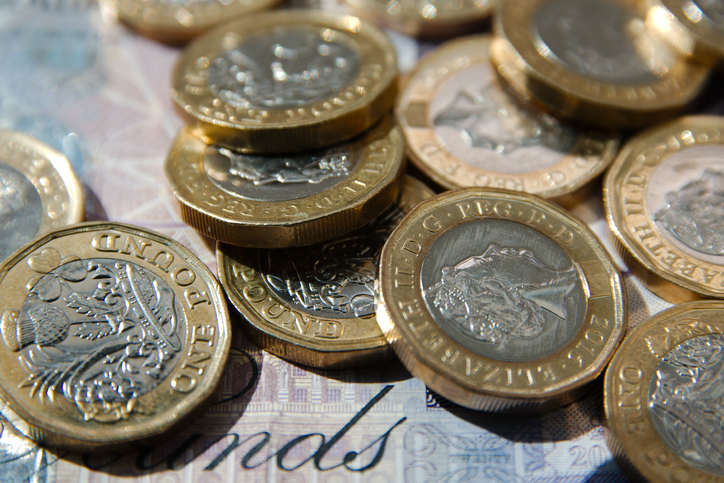 Most restaurants and bars in London charge 12.5% extra, which is added to your final bill. You’re expected to pay this service charge so that restaurant workers can receive a living wage. Tipping on top of this is not always expected.